Ineos Chemical Company is a global leader in the chemicals industry, with over 50 manufacturing facilities in 11 countries around the world, 17,000 employees, and $54 billion in 2014 earnings. Headquartered in Rolle, Switzerland, Ineos was founded in 1988 and is privately held, with 10% of the company owned by its employees. It is led by its founder Jim Ratcliffe, who began his career at Exxon and has more than 38 years of experience in the chemicals industry. 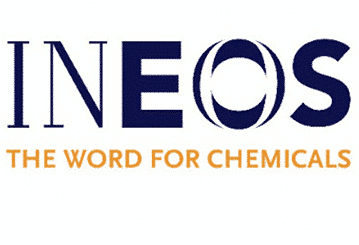 Ineos Oxide, Ineos Bio, Ineos Technologies, Ineos ABS, Ineos Olefins & Polymers Europe, Ineos Olefins & Polymers USA, Ineos Oligomers, Ineos Nitriles, Ineos ChlorVinyls, Ineos Phinol, Ineos Upstream, Ineos Barex, and Ineos Enterprises. Keeping production costs down while at the same time delivering high-quality product has propelled Ineos to the forefront of international chemical companies. Significant corporate investment in facilities helps Ineos deliver high quality product and secure its position as the go-to supplier of choice for a growing international customer base. Its decentralized, simple management structure, combined with employee incentive programs, allows the company to remain strong and continue its growth. Ineos benefits from significant intellectual capital within its management and employee base, the majority of whom are life-long oil or chemical industry professionals. It considers itself a ‘young’ company still on the cusp of fully realizing its potential in the market. Its chemical products interact with a very wide range of industries, including fuels, pharmaceuticals, textiles, telecommunications and agrochemicals. Environmental stewardship is chief among the concerns of Ineos’ leadership and staff. Every effort is made not only to meet but to exceed the requirements of environmental regulations, as well as to continue designing and maintaining safe manufacturing facilities. 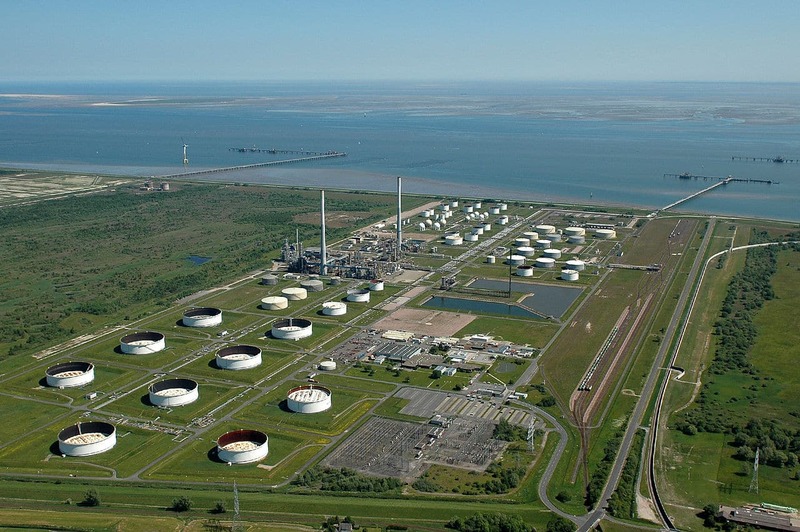 Ineos follows the directives of its various host countries, striving to minimize its environmental footprint.